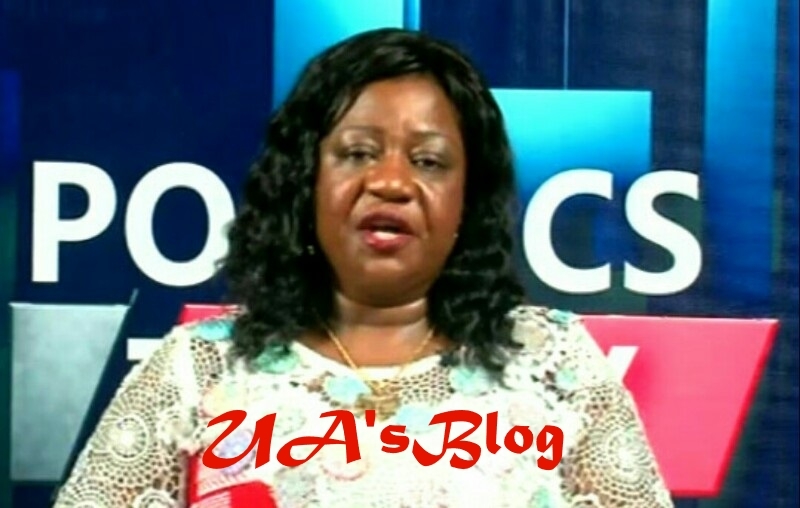 Having observed President Muhammadu Buhari perform his duties judiciously, Lauretta Onochie, Saturday expressed shock over Mr President’s strength. In a statement she disclosed via her Facebook handle, Onochie said that Buhari is not tired of performing his duties as the president and commander-in-chief of the armed forces, noting that he is an asset to the world. Recall that during the last presidential election held in February, Nigerians lambasted Buhari over his age and health status, saying that he should quit politics to save his life. Following their criticisms, a defensive riposte was written by the Presidency, educating Nigerians that Buhari was sound, mentally, emotionally, physically and otherwise. However, having observed Mr President thus far, Laurreta Onochie averred, “After campaigning through the 36 states and Abuja while delivering governance to Nigerians and safeguarding our treasury from those who use the people’s money for elections, one would expect to see a tired and exhausted President Muhammadu Buhari. “Yes we see him in the Villa going about the business of delivering governance and not looking tired at all. But Seeing the energy with which he majestically rushed down the stairs from the plane late last night, I thanked God who gives all things, including health. “I also thanked Nigerians who gave him the second chance to lead them. They made a great choice. And they won’t regret it. “In Jordan, we are treated with great respects because we are Buhari’s people, we are Nigerians. “Although we are neither Arabs nor North Africans, Pres. Buhari has been invited to speak at the opening of this year’s World Economic Forum on the Middle East and North Africa.